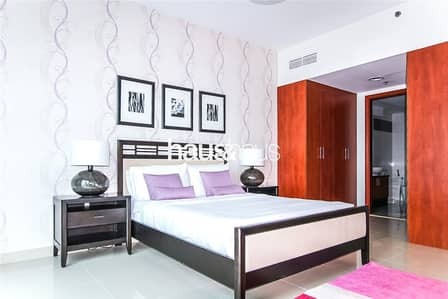 haus & haus is proud to present this fully furnished 2 bedroom apartment boasting over 1,300 sq. ft within the popular Damac Park Towers development. Known for its spacious and naturally light apartments, this 2 bedroom both with en-suite and open plan living and dining area leading onto its balcony with unobscured view should not be missed! 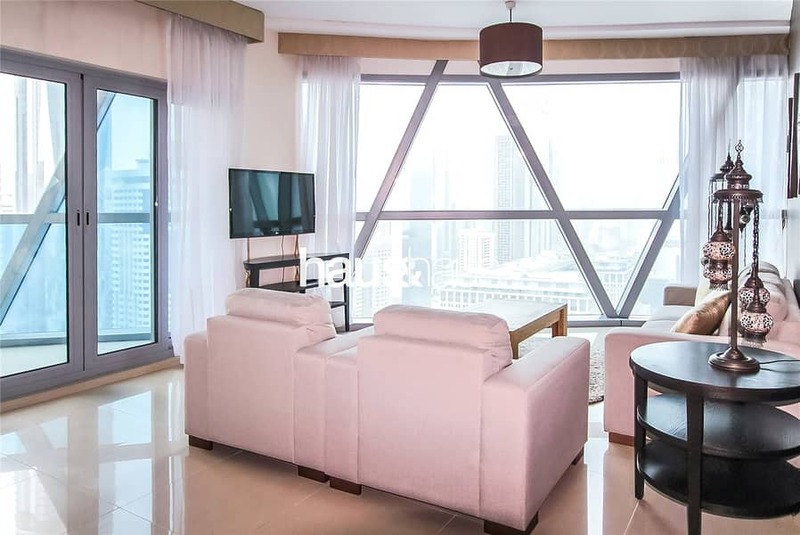 haus and haus are proud to present this fully furnished 2 bedroom apartment boasting over 1300 sqft within the popular Damac Park Towers development. 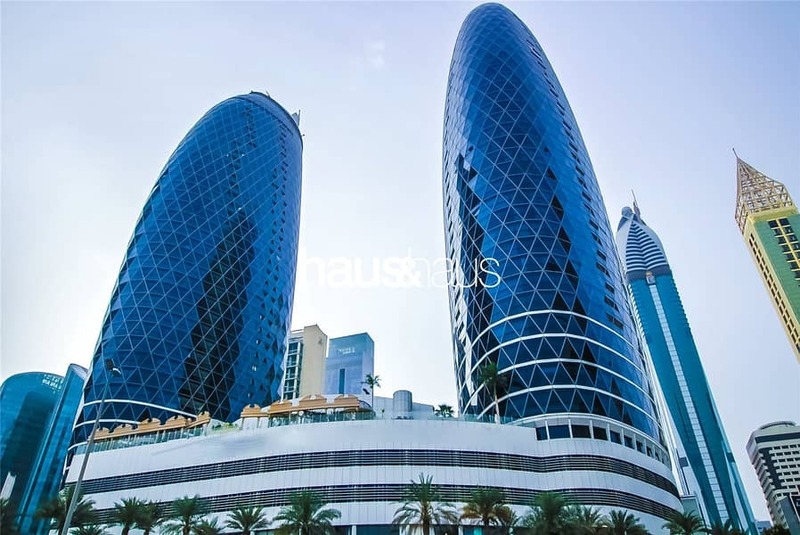 Fully fitted kitchen, Open plan living and dining area, Balcony and un-spoilt views of DIFC.